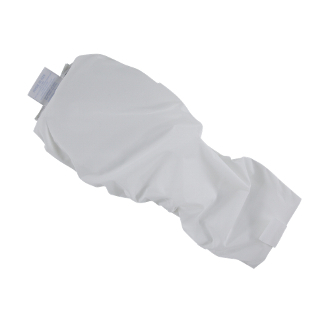 The Afex overnight snap-in pad is designed to securely attach to the Afex Sports Active brief for temporary overnight protection when the receptacle and collection bag are not in use. The washable and reusable pad features our Provent technology for ultra-absorbency and wetness protection.﻿ The Afex snap-in pad is recommended for men who sleep on their stomach or toss and turn throughout the night. This product requires Afex Sports Active brief to function as directed.